• Uploaded to the dealership photo software account. 30 cars per month, per dealership! 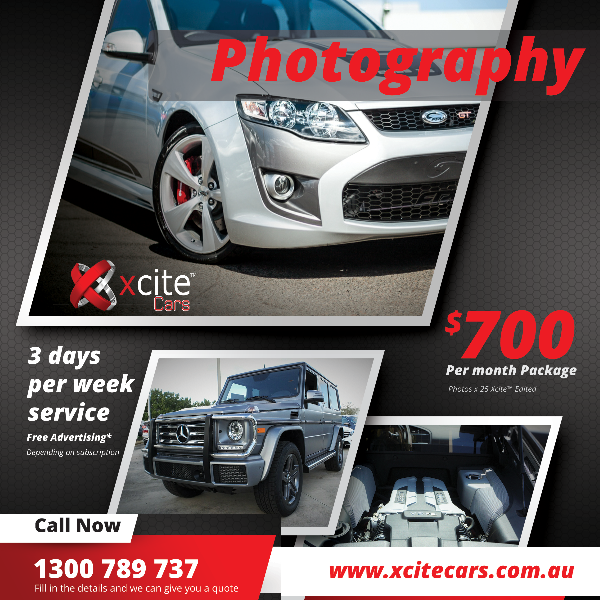 Call Now 1300 789 737 to book a Photo Shoot Today!